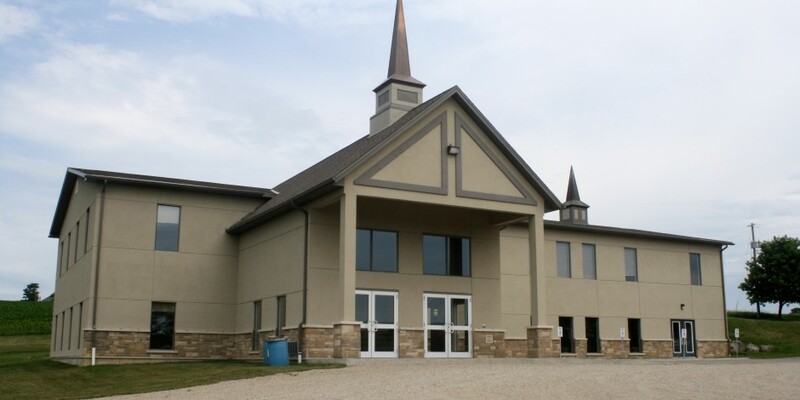 Welcome to the Canadian Reformed Church of Elora! As a body of believers, we gather together as Church each Sunday morning and afternoon. There, we enjoy fellowship with God in His house, hearing His Word preached and read, and responding with songs of praise, prayer and offerings. We also meet together throughout the week to study God’s Word and to train our children in that Word. It is our sincere wish that you come and join us in the worship of our Saviour and King, Jesus Christ. Come and be refreshed and renewed by the living preaching and fellowship of believers.